Bridging loans are a short-term funding option. They are used to ‘bridge’ a gap between a debt coming due and the main line of credit becoming available. 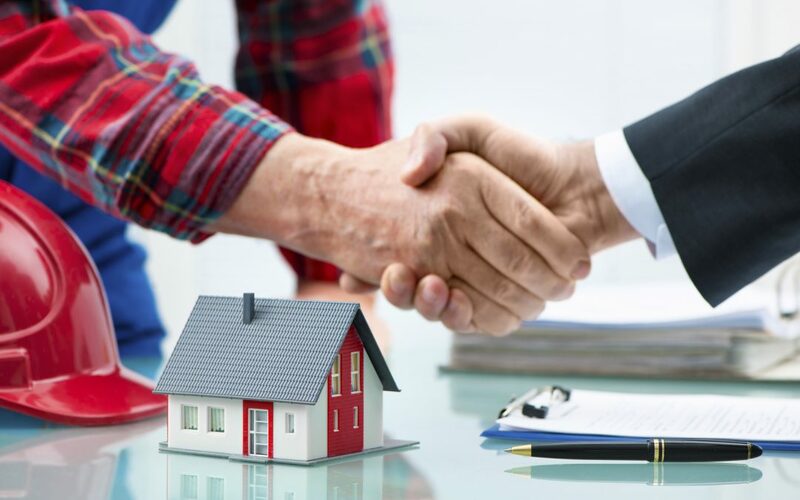 These usually have a higher interest rate than a traditional mortgage, however they are based solely on the individual case and its circumstances. Examples of when bridging finance can be used are for property acquisition, for a chain breaking facility, raising money for cashflow. 2nd charge and 3rds charge lending. Medium term Bridge to let. Short term borrowing against assets. Why not call us now to discuss your requirements and request a quotation, or let us call you by requesting a call back. Home ownership falls in major English cities Why is my credit report important to a mortgage application? From your local Cambridge Adverse Credit / Impaired Credit Mortgage Broker.